Lisa grew up in Winnipeg, MB, and spent much of her childhood running around the small clothing store her family owned. Watching her mom and grandmother interacting with their customers planted the seed for customer service with care and an excellent work ethic at an early age. As a young girl music was sprinkled into her life with piano and flute lessons after which she felt like a fairly knowledgeable musician. It wasn't until she met her now husband, Bryce, a professional musician, that she realized her self-image of a "piano player" was a little bit of a stretch. 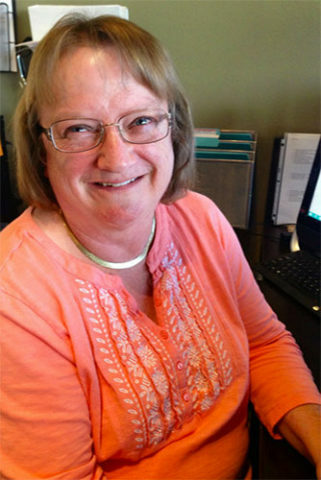 She went on to acquire a Business Management degree and pursued a career in real estate. 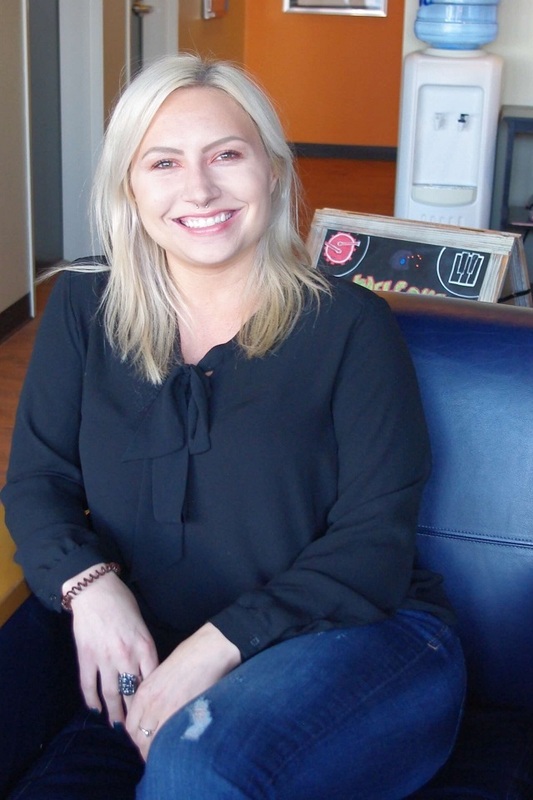 Although her career was in full swing after 13 years, she was excited to mix music with business and work along side her husband, Bryce, to open Elevate Rock School. Since it's opening in 2011 Lisa has been passionate about nurturing kids while instilling the love of music in a positive environment. She's spent the last 5 years developing its internal workings and helped position Elevate as a leader in the local music education industry. 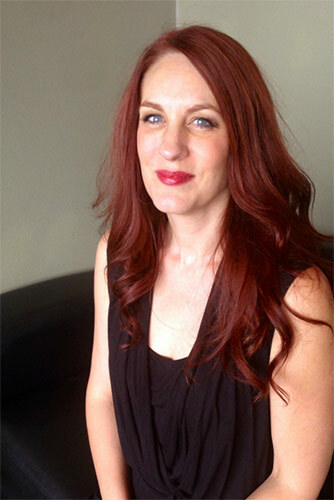 She is the co-owner & Vice President of Elevate and currently lives in Fargo with Bryce and their three children. 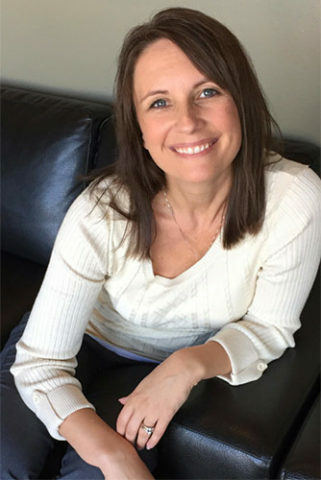 Stacey began her love of music with piano lessons at the age of 6, and eventually found herself involved in band, choir, show choir, and anything else that included music, while growing up in the small town of Wishek N.D. After graduating high school, she earned a spot as a "Straw Hat Player" at Moorhead State University. Her first show as a "Straw Hat Player", was Jesus Christ Superstar, and after being a part of that incredible production, she was hooked, and began splitting her time between the music and theatre departments! After graduating with a B.A. in Theatre and a Minor in Music, she moved to NYC., where she worked as a makeup artist, and performed in a children's theatre touring production of The Little Prince. 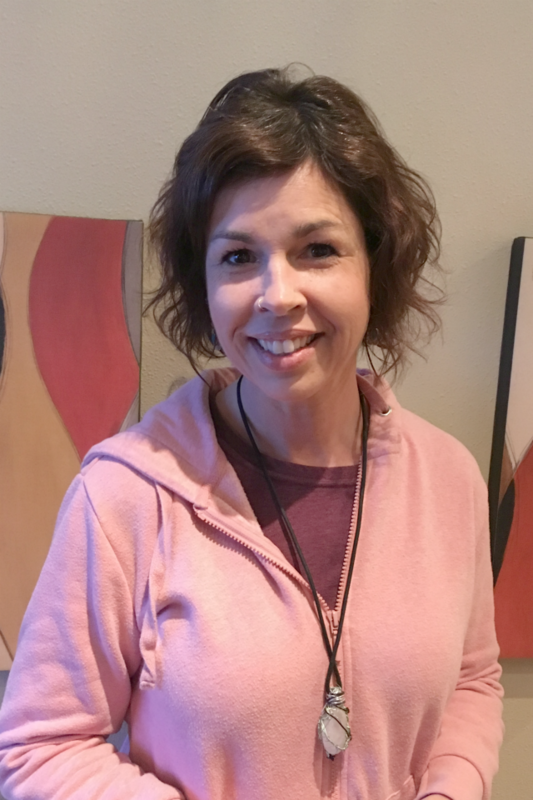 Moving back to Fargo in 2000, with her daughters, Alexa, and Sydney, she quickly became involved in the FM theatre scene, performing with many local theatre groups, including co-founding "Black Sheep Productions". She has spent many years fostering and developing not only her own passion for performance, but also both of her daughters' growing talents as performers. 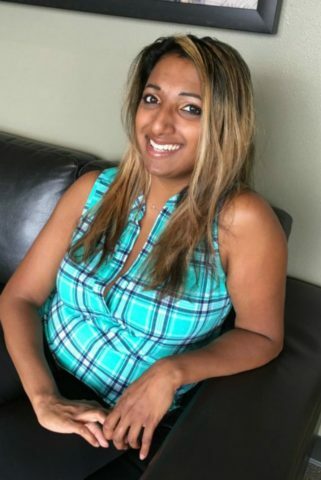 It was through her youngest daughter's participation in vocal lessons, that she discovered Elevate Rock School, and their amazing and unique program that inspires kids to develop their own love of music! She is thrilled to be able to share her years of experience with a new generation, and guide them to cultivate their own skills and passion for musical performance. Abby’s love for music goes back as far as she can remember. 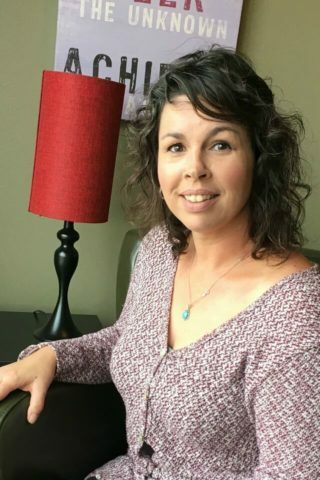 She started piano lessons in the second grade, guitar lessons in the fifth grade, and participated in both and band and choir throughout all of middle school and high school. She began playing guitar and singing on the worship team at Calvary UMC in the 7th grade, and she currently still leads worship there. 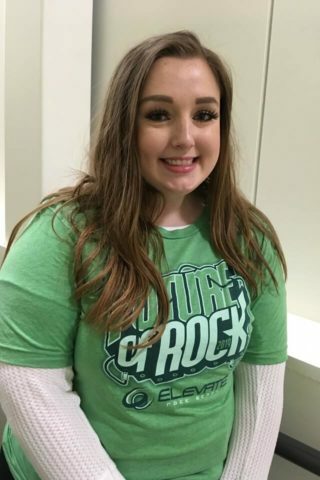 Beginning in 8th grade through the beginning of college, she was actually a student at Elevate Rock School where she excelled on vocals & guitar! Abby is currently a junior at MSUM, where she performs in MSUM's audition pop/rock ensemble and is pursuing a degree in Entertainment Industry and Technology with an emphasis in audio. She’s studying to become a professional audio engineer, recording artist, and singer songwriter. Bryce has kept music as a focal point his entire life. Piano lessons started in Kindergarten and his love of piano continues to this day. 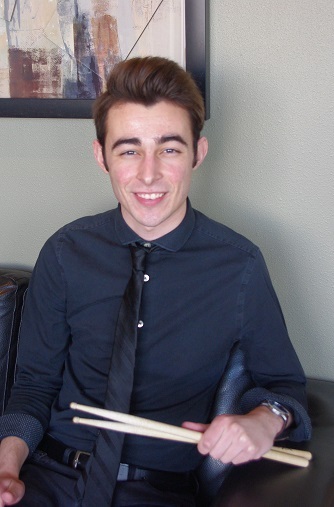 Bryce taught himself to play drums as a young boy and grew that into a music career. 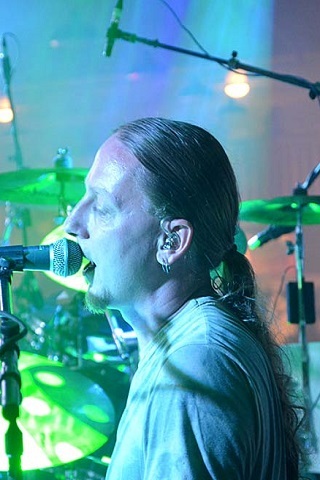 Playing his first gig at age 14, Bryce has been a professional in the music industry for the past 28 years. He has recorded numerous albums and has a CD from his own group, The Bryce Niemiller Project, on iTunes. Bryce holds a Bachelor of Arts degree from the University of Mary where he majored in percussion and secondary music education. 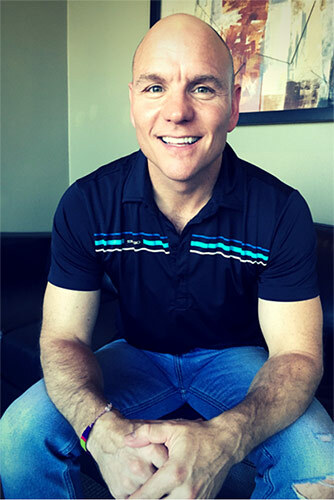 After graduating from College in 1995 Bryce started teaching privately. After 20 years of teaching and 25 years of gigging he realized there was more that could be done to inspire others to learn an instrument and most importantly, stick with it. 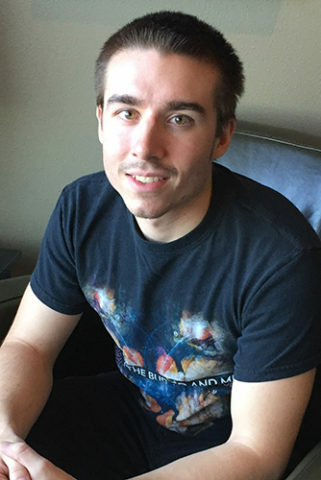 Bryce retired from the road in 2008 to pursue the dream that would become Elevate Rock School in November 2011. Bryce is blessed to work along side his wife, Lisa, at Elevate and has 3 beautiful daughters. Mitch's love for music began at a very early age where he was introduced to a plethora of instruments at the age of 4. During his high school years in Mandan, ND, he played in bands of various genres and decided to continue his musical career studying Instrumental Performance for 5 years at North Dakota State University. He occasionally plays bass for Post-Traumatic Funk Syndrome, but is currently playing full-time in a variety cover band called Ciro and Topher, which plays all over the Midwest. Mitch has played polka, classical, reggae, rock, metal, electronica, hip hop, jazz, fusion, and far too many other styles to list. Currently living in Fargo, Mitch is furthering his music career by day at Elevate, and by night through his many musical endeavors. Mike was born and raised in Northern Wisconsin. After he graduated from Rice Lake High School he moved off to Minneapolis, Minnesota to attend MusicTech College and blast off his music career. He has been on the road playing TONS of shows since he was 19 years old. He started off his musical journey with Twin Cities-based singer "Bugsy" with the band "Bugsy and The Boys". About 3 years later he moved on to join country singer Kendall Meyer. While being on a coast to coast tour with Kendall, Michael shared the stage with various artists, such as John Michael Montgomery, Little Texas, and The Bellamy Brothers. After taking a short break from the road, Mike joined up with Nashville singer Jake McVey in November of 2008. Mike & McVey toured coast to coast doing opening acts and headlining shows as well. Jake released his first single, "Carry On" that was on CMT and GAC for quite some time. (You can see Mike on piano in that music video on www.cmt.com/jakemcvey). After 2 1/2 years with Mr. McVey, Mike moved to Fargo where he played keys in a local band for 3 years. He now resides in Fargo with his fiance Jennie. Originally from Wells, MN, Nathan began playing guitar with a passion to sing songs and write his own music. 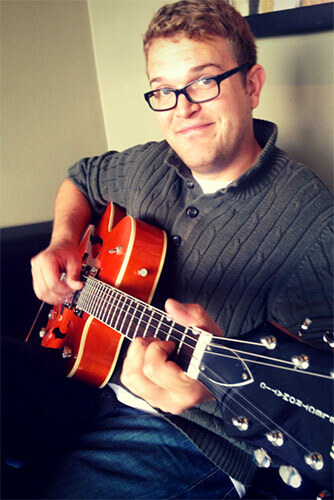 In 2003, he began studying classical guitar and music theory at Southwest Minnesota State University in Marshall, MN. In 2005 he moved to Moorhead, MN to continue his professional music education at MSUM, graduating with a degree in Jazz Guitar Performance, Music Business and Management. 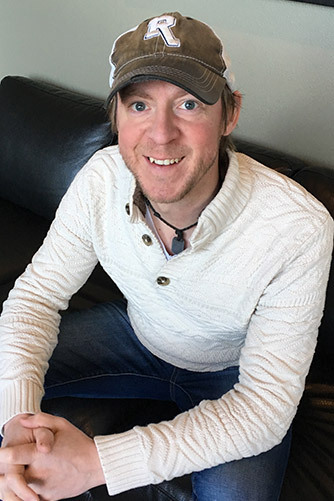 Nathan has played professionally in the Fargo-Moorhead area with numerous bands such as: Inside Out Strings, Kapeesh, Gashouse Gang, Hardwood Groove, Slap!, and Boots (of which he has recorded 4 studio albums). All of these bands range in styles from bluegrass to rock, to funk and jazz. Among these achievements, he has also performed in the pit of many musical theater productions. Nathan left his work running activities and sharing his love for music with elderly in nursing homes, to sharing his life passion with a younger generation of promising students at Elevate Rock School.